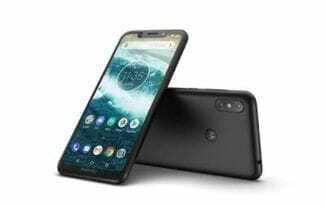 For a while now, the Android One have been rumored to be coming to a Motorola phone. 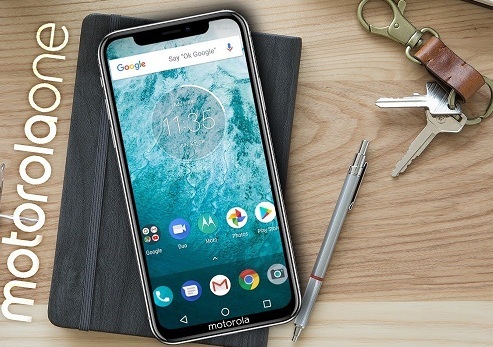 The answer to that is here, the Moto One is a mid-range smartphone with the stock Android software and some nice features. Wrapped in a nice well built body, with a standard average internals and impressive aesthetics. It features a notch just like a number of smartphones in the market at the moment and the mediocre display. In China, this same snartphsmais known as the Moto P30 Play.